Former President Jacob Zuma of South Africa will be charged with 16 counts of corruption, Shaun Abrahams, South African chief prosecutor, announced on Friday. Zuma had allegedly received payments from a controversial multi-billion rand arms deal. The charges against Zuma include money laundering, fraud and racketeering. 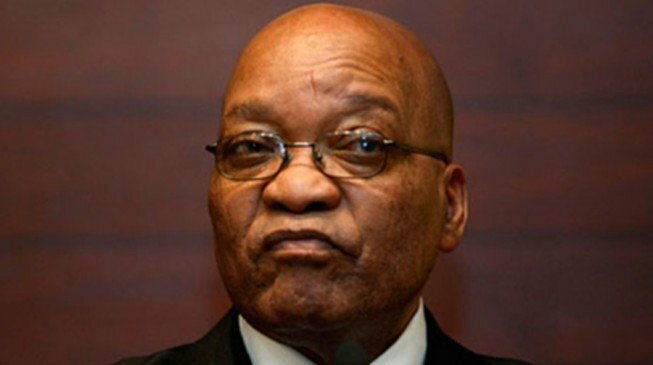 Zuma is alleged to have sought bribes from Thales to support an extravagant lifestyle. His financial adviser at the time was found guilty of soliciting those bribes in 2005 and Zuma was later sacked as deputy president. In February 2018, Zuma was accused of corruption, and African National Congress (ANC), the ruling party asked him to resign.